This weekend, we’ve got someone to celebrate: Dad! But before Father’s Day on Sunday, there’s plenty going on in the meantime. 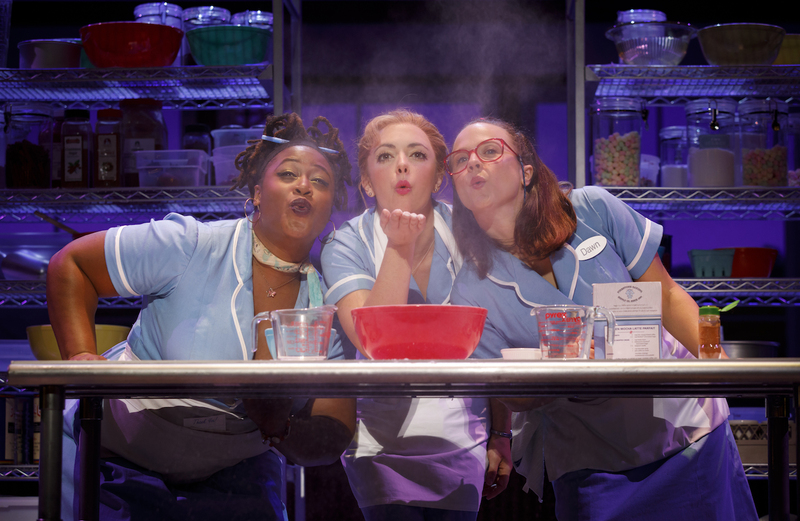 See the movie-inspired musical Waitress at the Saenger Theater starting Tuesday. On Saturday, enjoy Family Fun Day on Steamboat NATCHEZ and take a cruise on the River for a discounted price. Juneteenth celebrations start this Wednesday and continue into next week. The World Cup begins this weekend, and we’ve got a few spots where you can catch the games. Finally, on Sunday, celebrate Father’s Day by taking Dad around New Orleans. Check out our guide to Father’s Day in New Orleans here, and may the celebrations begin. Waitress the Musical – Based on the 2007 Adrienne Shelly film of the same name, Waitress tells the story of Jenna, a waitress and expert pie maker, who dreams of a way out of her small town and loveless marriage. New Orleans is adding a little something extra to the production: Local pie shop Windowsill Pies’ Lazy Summer Strawberry and Cream Pie was crowned the official pie of Waitress New Orleans through a recent pie-making competition. The pie recipe will be inserted into cookbooks on sale at the show. The production kicks off Tuesday, June 12 and runs through Sunday, June 17 at the Saenger Theater. Tickets start at $30.25. World Cup Viewing Parties – Football may have a different meaning in America, but the rest of the world will be watching the biggest world match in soccer competition starting this weekend. 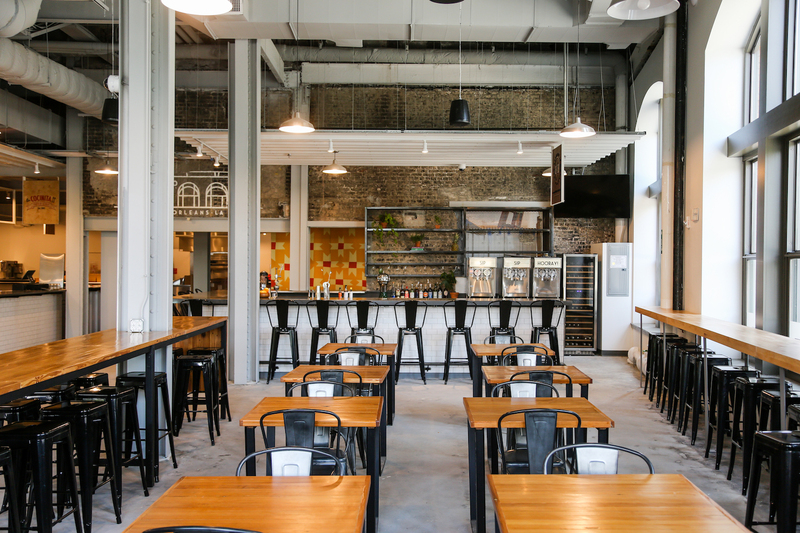 First, head to the newly-opened Pythian Market beginning Thursday, June 14 for their month-long World Cup viewing party. Watch the games from 7a.m. until with vendors serving beer, Frozen White Russians, and food specials throughout each day of the World Cup. Contests and live entertainment will also be part of the activities. Festivities continue into next month and will culminate with a Finale Brunch Party on Sunday, July 15 at 10 a.m. with giveaways, cocktail specials, prizes and more. Manning’s is also hosting their own viewing party, with beer specials and mini foosball tournaments for the games on Friday, June 15, Saturday June 22, Saturday July 7, and Sunday, July 15. Juneteenth Events – Juneteenth, the day that commemorates the announcement of the abolition of slavery in Texas, dates back to June 19, 1865. Here in New Orleans, commemorative events are kicking off this week. Events begin Wednesday, June 13 with a Freedom & Fatherhood Sign-making Party and continue throughout the weekend into Sunday, June 17 with live performances all day long. Other events throughout the week include the Together We Rise Jazz Series on Thursday, June 14, the Favorite Fathers Awards on Friday, June 15, and the Freedom & Fatherhood Festival on Saturday, June 16. For further information and event details, see here. 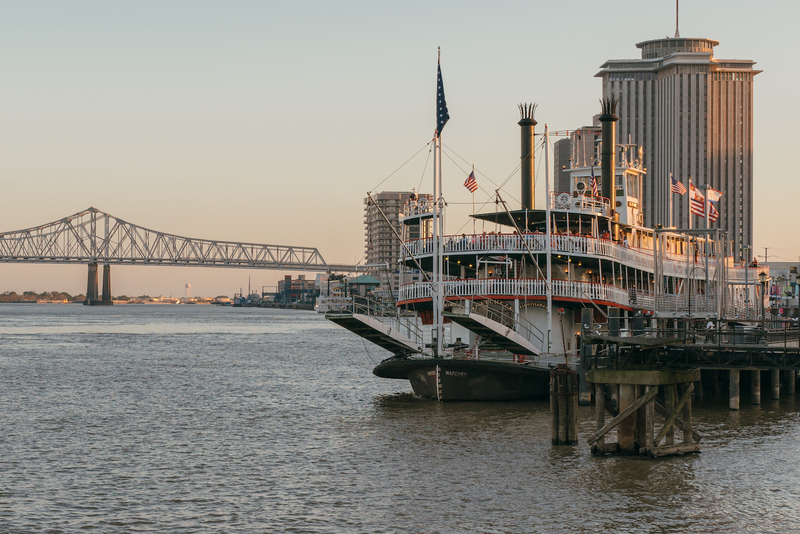 Family Fun Day on Steamboat NATCHEZ – Take the family down to the Riverfront for a special ride on Steamboat NATCHEZ. Family Fun Day is a two-hour narrated cruise where guests can learn how the NATCHEZ operates by visiting the steam engine room. 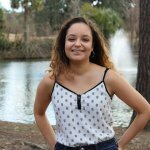 There will also be a variety of entertainment, including live jazz music, appearances by Maui from “Moana,” balloon artists, alligator handlers, a spray tattoo artist, and food for purchase. Reservations are required in advance, and tickets for the cruise are $1 for children under 6, $7.50 children ages 6-12, and $15 for adults. The cruise boards at 2 p.m. Saturday, June 16 and departs at 2:30 p.m. for the two-hour cruise. 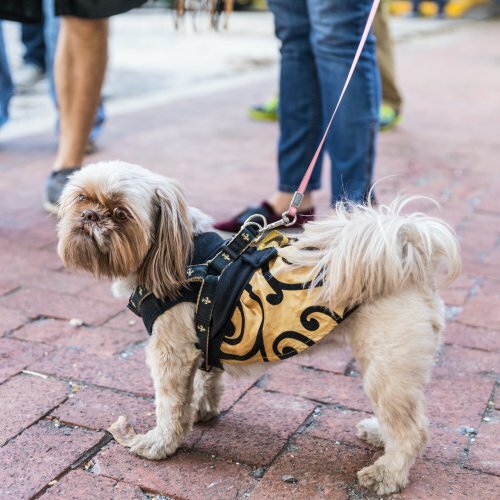 Celebrate Father’s Day – Celebrate Father’s Day New Orleans-style by taking Dad out to some of our favorite spots in the city. Take Dad out to eat, shop, play sports, or visit a museum (admission to the New Orleans Museum of Art is free this Sunday with extended hours from 11 a.m. to 6 p.m.). That’s just a few of our recommendations. 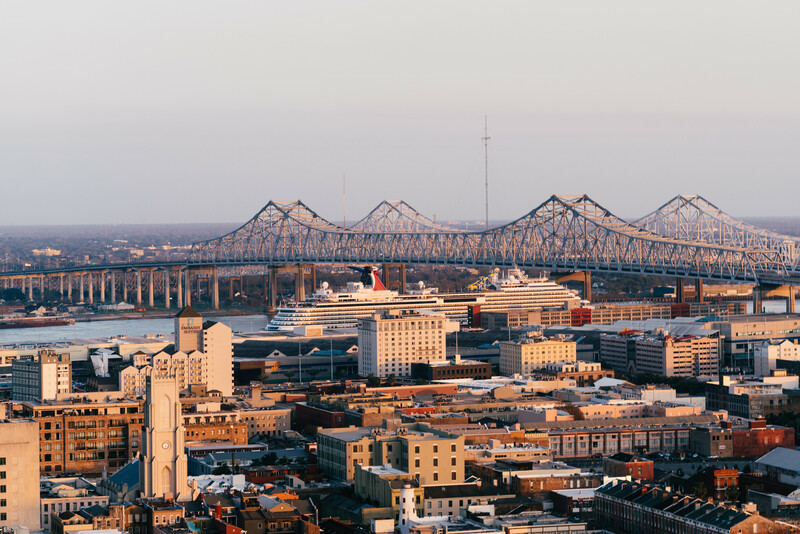 Check out our Father’s Day guide here and spend the day enjoying New Orleans with your dad.